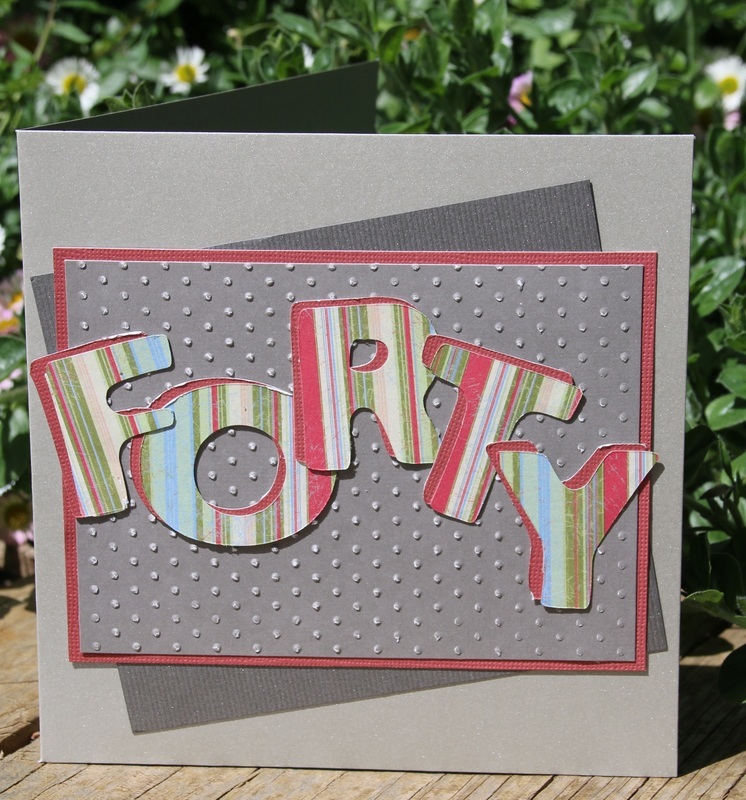 If you are stuck for card ideas, especially for male cards, a good solution is to use the recipients age as the theme of the card. 1. 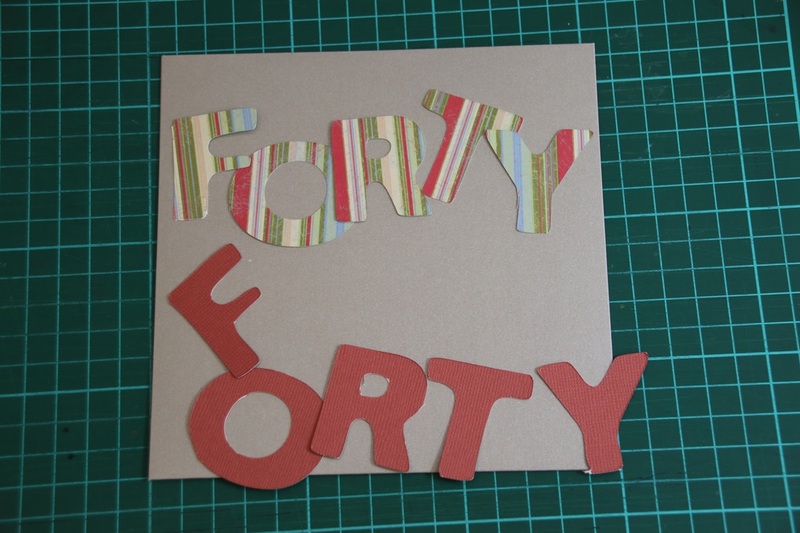 Cut out the letters required for the age. 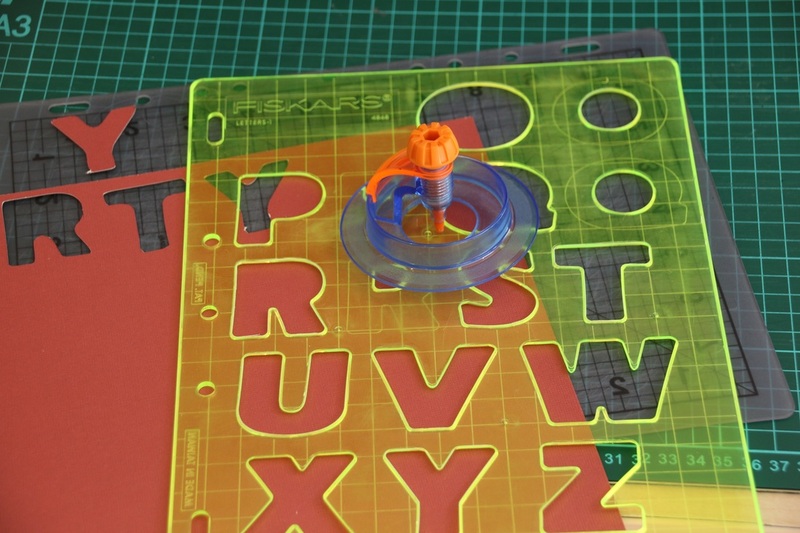 I used a fiskars alphabet and cutter, but you can print off templates and cut them out by hand, cut them out free-hand, or use a die-cut machine like a sizzix Big-Shot machine. Whatever works best for you. Cut the letters out twice. 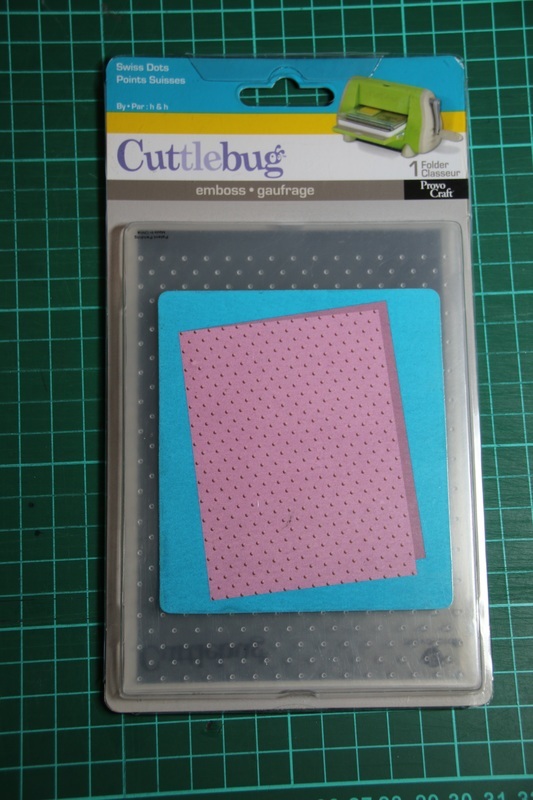 Firstly from a piece of patterned paper, and then again out of a piece of plain backing paper. 2. Choose a card base. 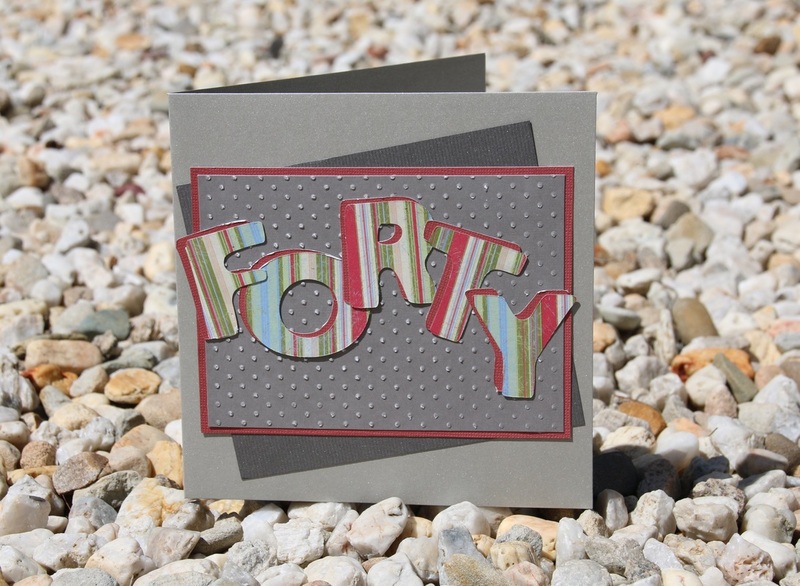 ​I used a metallic silver pre-made 15cm x 15cm card that came with a matching envelope. 3. 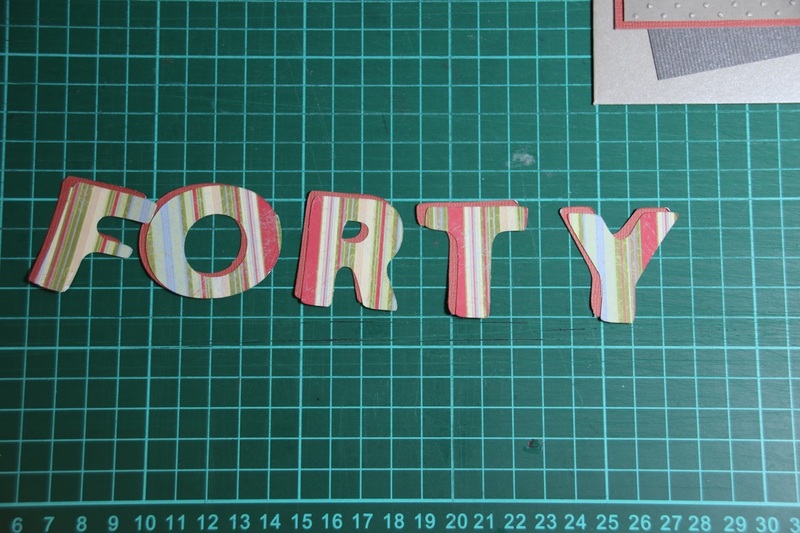 Create a background for your letters. 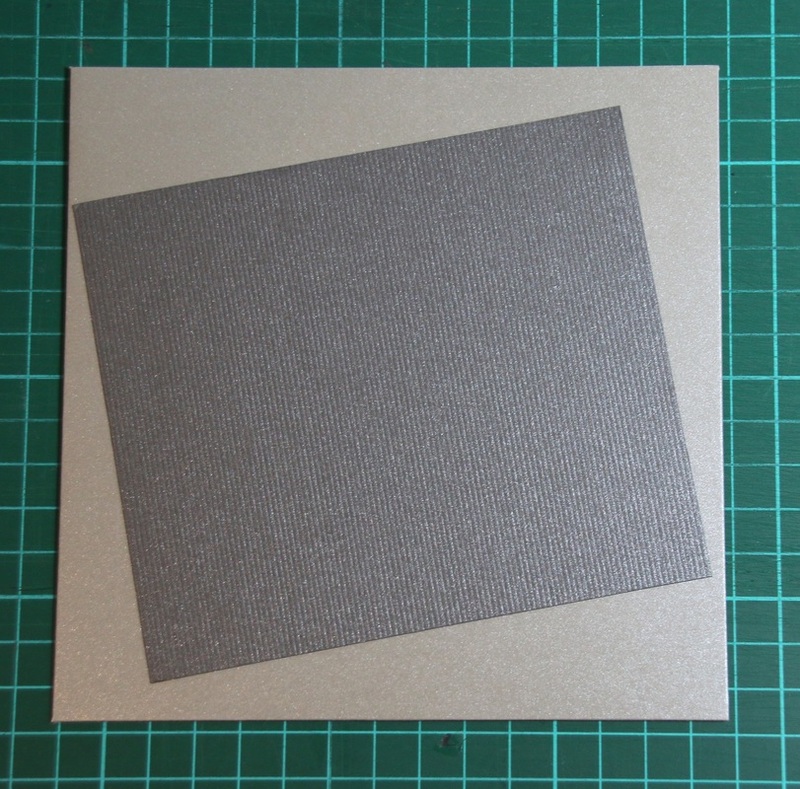 I have used a piece of dark silver paper (12.5cm wide x 11cm high), adhered to the page on an angle. 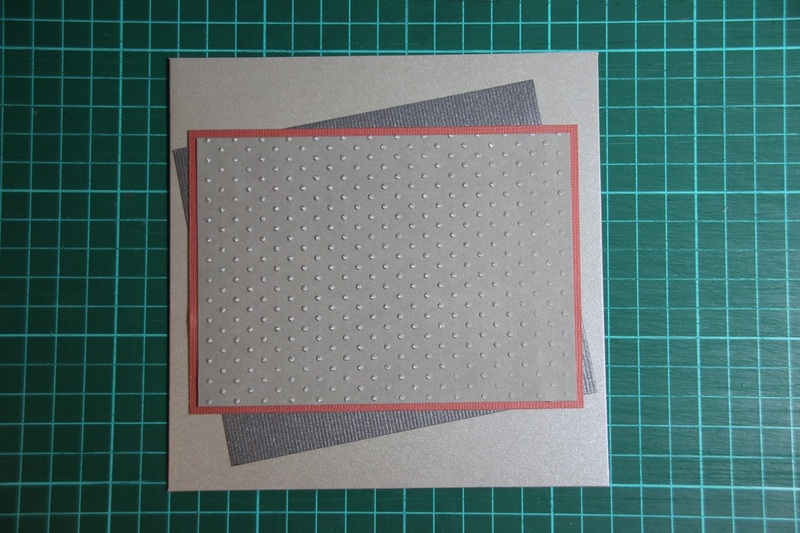 ​On top of that is a piece of grey paper, which I ran through the Sizzix Big shot in an dots embossing folder (12.9cm wide x 9.3cm high) and then backed by a piece of red card measuring 13.5cm wide x 9.8cm high. 4. 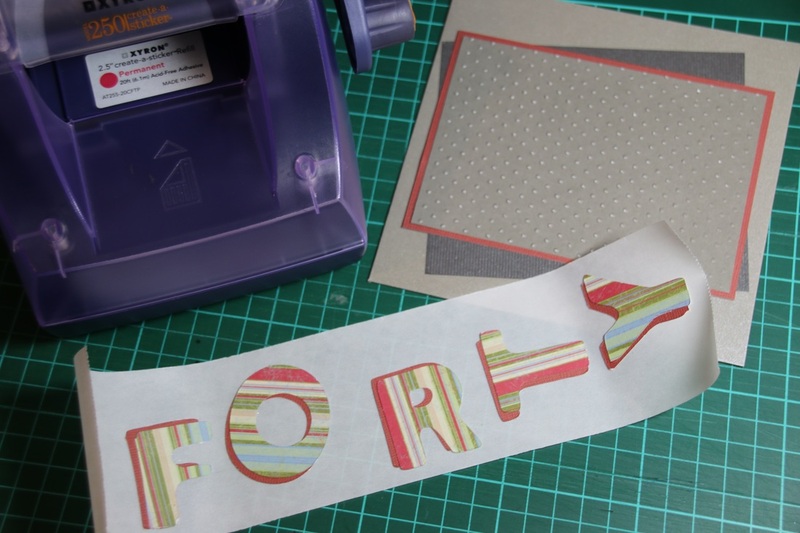 Stick the patterned letters onto the top of the plain letters, creating a shadow effect. 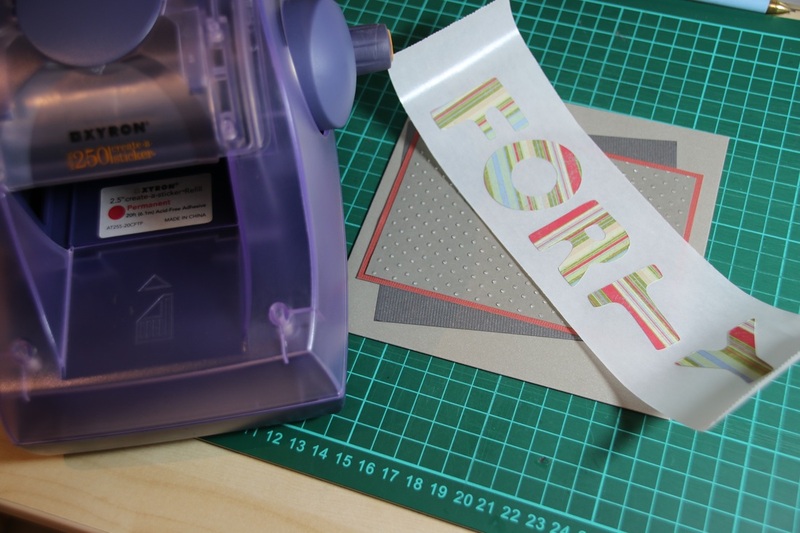 I used a sticker maker as I find it quick and easy, but double-sided sticky tape or glue will work well too. 5. 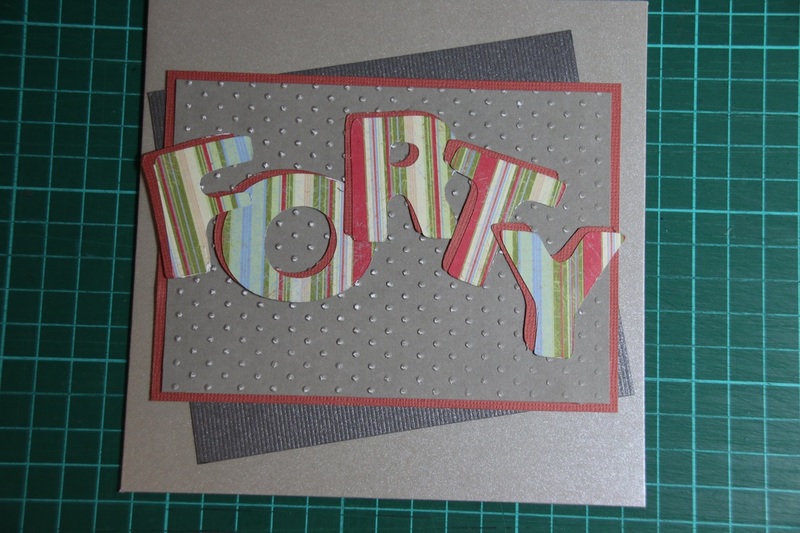 Stick the letters onto the card. I used the sticker maker again.